This is an IN STOCK SPECIAL. 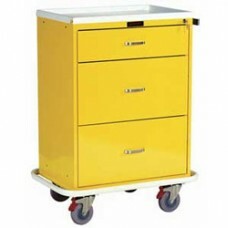 We currently have 1 of these units in stock and it is priced to move!F.. 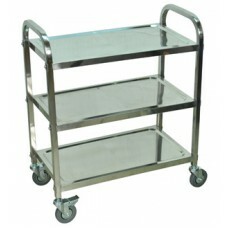 This stainless steel three shelf cart has a clearance of 12'' between shelves. Ideal for light wei..